A dedicated group of prison chaplains and volunteers carry out vital work inside the walls and fences of Australia’s prisons, as well as helping inmates after they serve their sentences. Their selfless efforts are often unrecognised. 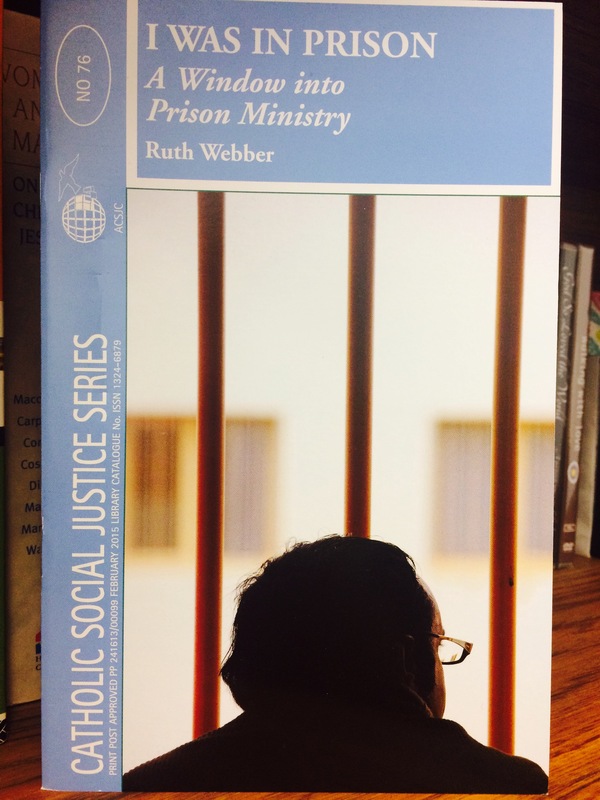 This paper goes behind the prison walls to redress this shortfall in understanding, with a comprehensive review of prison ministry based on interviews with chaplains and volunteers, prisoners, ex-prisoners and their families. Catholic Prison Ministry gives prisoners back some of the dignity they lose when they enter prison and offers them hope and an opportunity for personal reflection accompanied by emotional, spiritual and Sacramental support. I was in prison: A Window into Prison Ministry is the latest in the ACSJC’s Catholic Social Justice Series. It is available from the ACSJC for $7.50 (postage included). 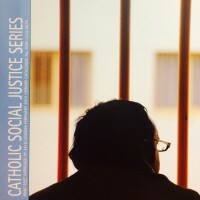 This paper was written by Professor Ruth Webber of the Australian Catholic University, based on a project she undertook in 2014 to explore and document the work of Catholic Prison Ministry Victoria. It is based on extensive interviews with chaplains, volunteers, prisoners, ex-prisoners and their family members. Why not become a subscriber to the ACSJC? the annual Social Justice Diary. This entry was posted in Uncategorized on March 30, 2015 by ACBC Communications.